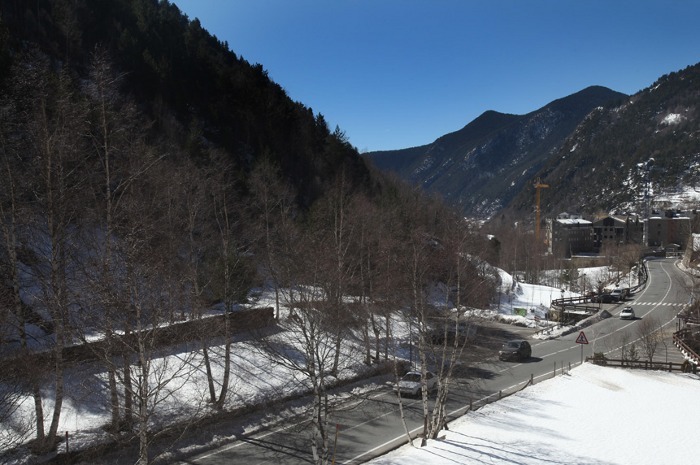 The touristic Apartments Prat de les Mines are located at the exit of the village of Llorts, (at 1.450m of altitude) in Ordino's Valley (Principality of Andorra), next to the ski resort of VALLNORD, at 7 km from the ski resort VALLNORD ARCALÍS and at 12 km from the ski resort VALLNORD PAL ARINSAL. 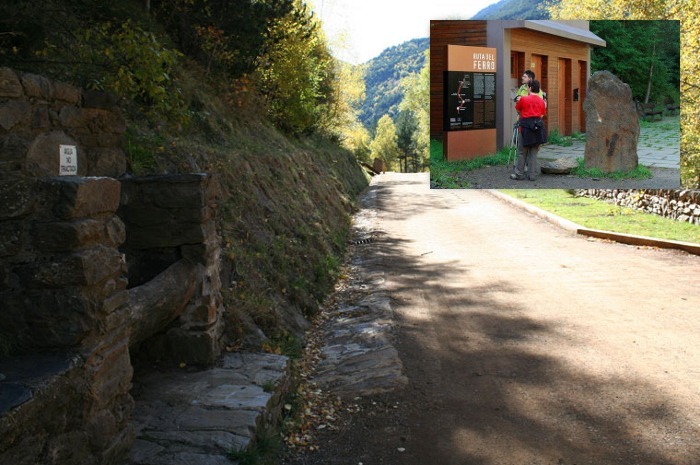 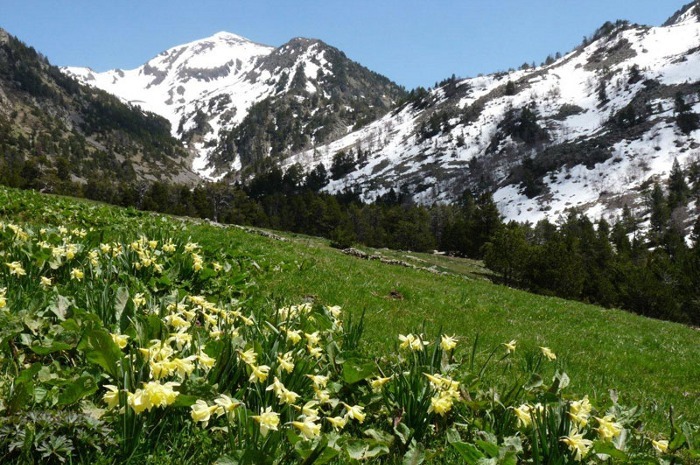 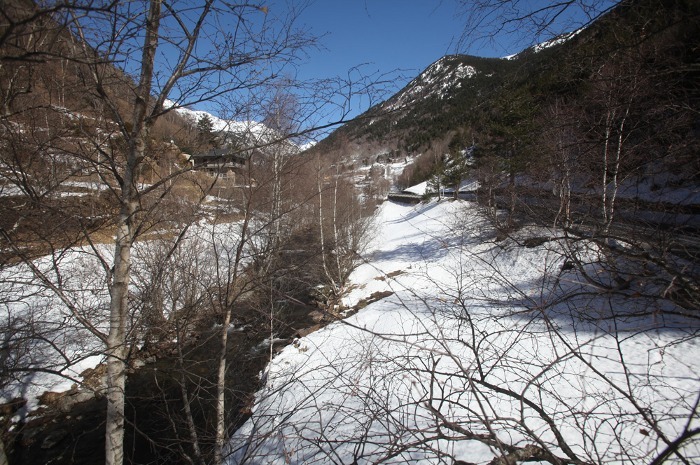 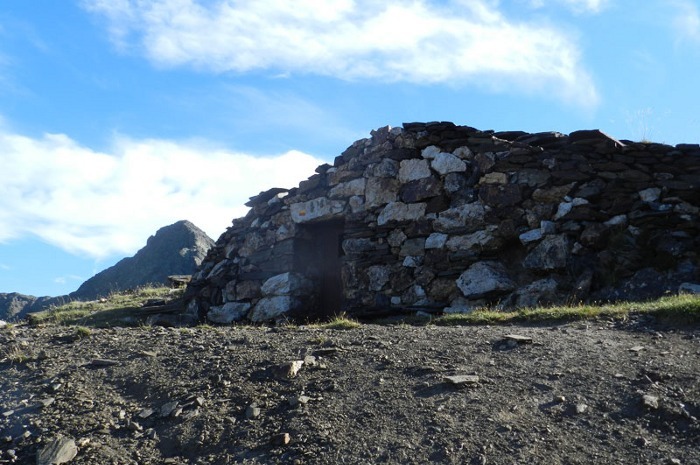 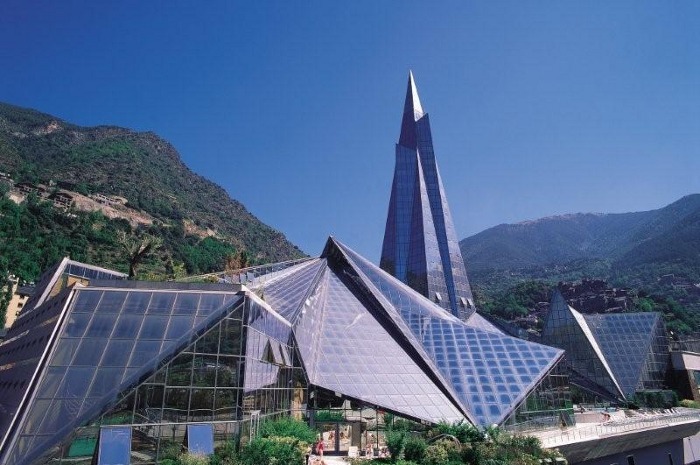 At 4 km from the apartments there is one of the Nature reserves of Andorra, SORTENY's Valley. 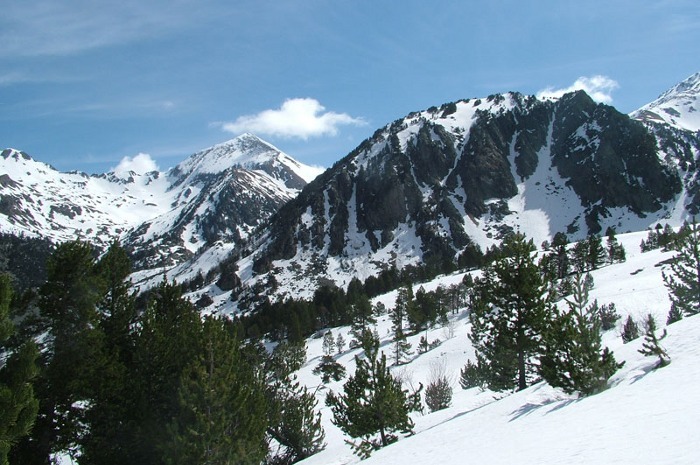 In winter this park is perfect to do excursions with rackets or to practice ski mountaineering. 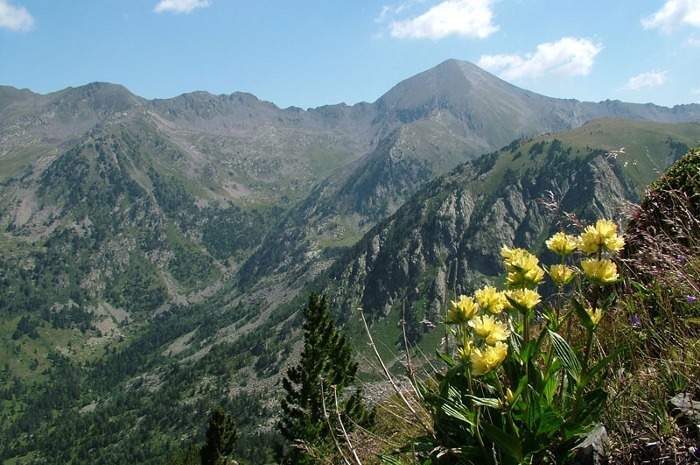 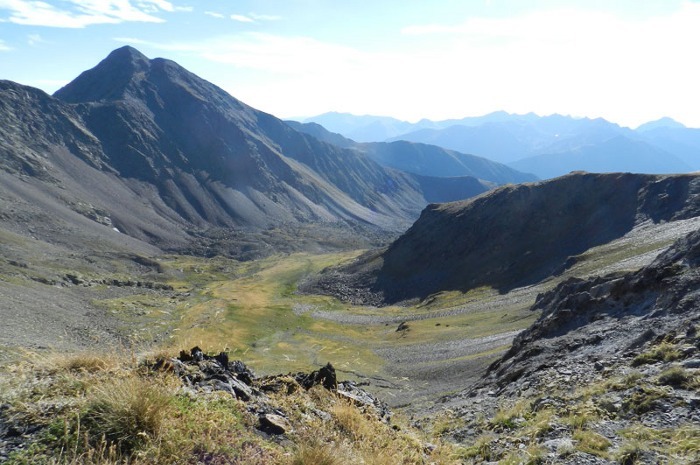 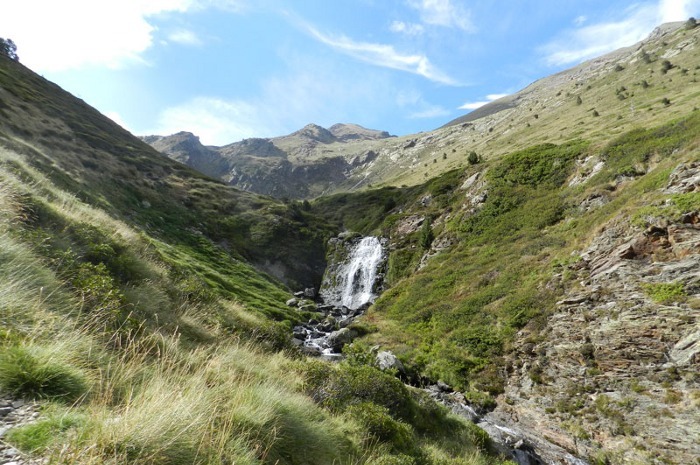 In summer it is possible to do different trekkings, for all levels of difficulty, while you can enjoy the great beauty of the flora and fauna of the Nature reserve of the Valley de Sorteny. 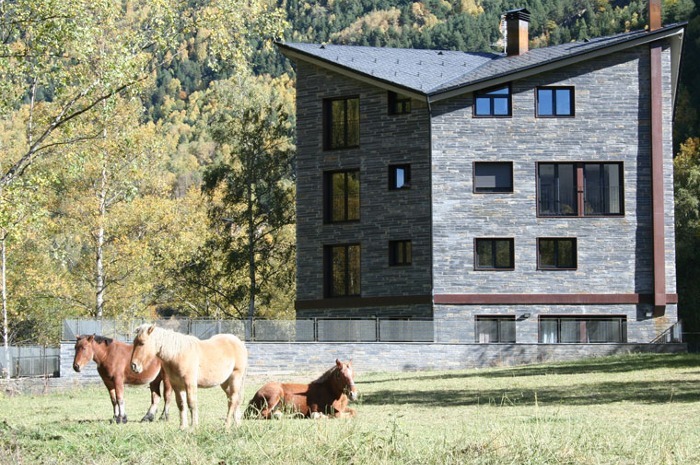 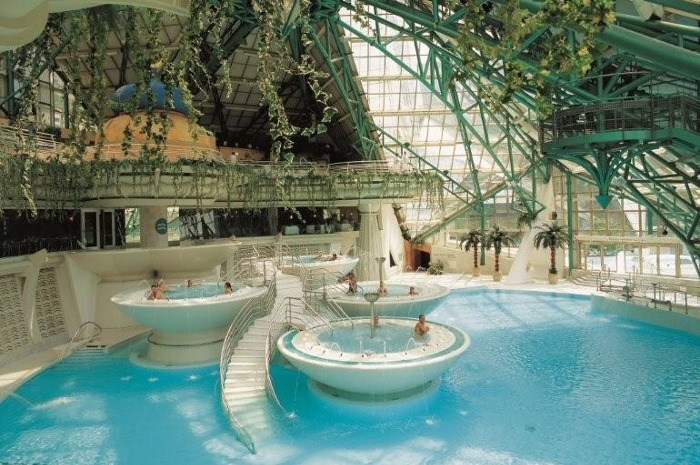 The apartments are in a privileged zone where in every season of the year it is possible to practice different activities: downhill skiing, hiking, fishing in rivers and lakes at the high mountain, to collect mushrooms, play golf ‘pitch&putt’, or ride a horse. 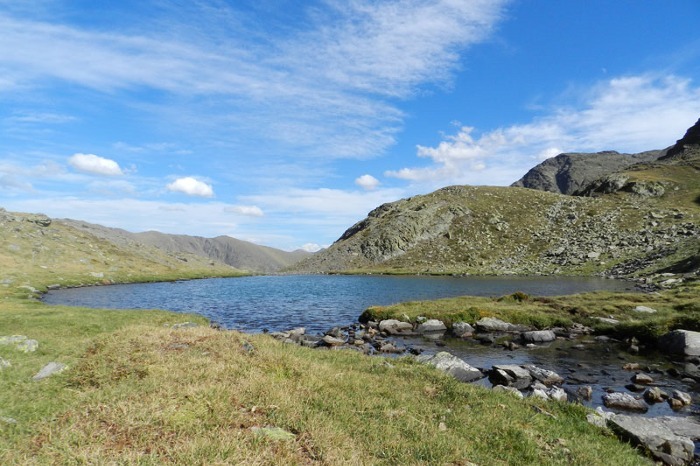 In VALLNORD's ski resort PAL, in summer there is one of the most important tracks of BTT, as well as activities for the smallest with inflatable attractions, buggies, mushing, go-cart, jump, archery, etc. 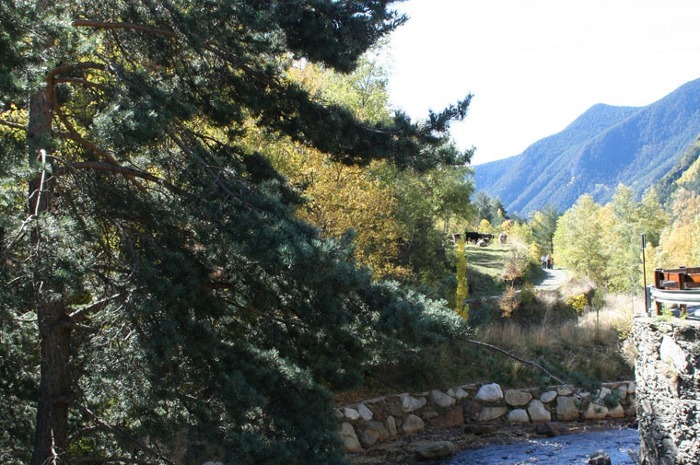 The apartments Prat de les Mines are at 12km from the center of Andorra where you can find the biggest thermal center of Europe, in the middle of Escaldes-Engordany's; this center is placed in the middle of the commercial zone of Andorra. 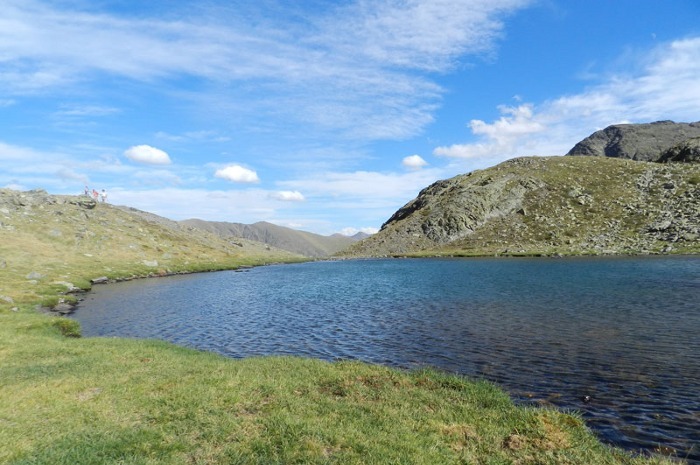 We rent the apartments for weekends, weeks and vacations; the prices change depending on the occupation that can go from 2 to 8 persons and also they depend on the season of the year.